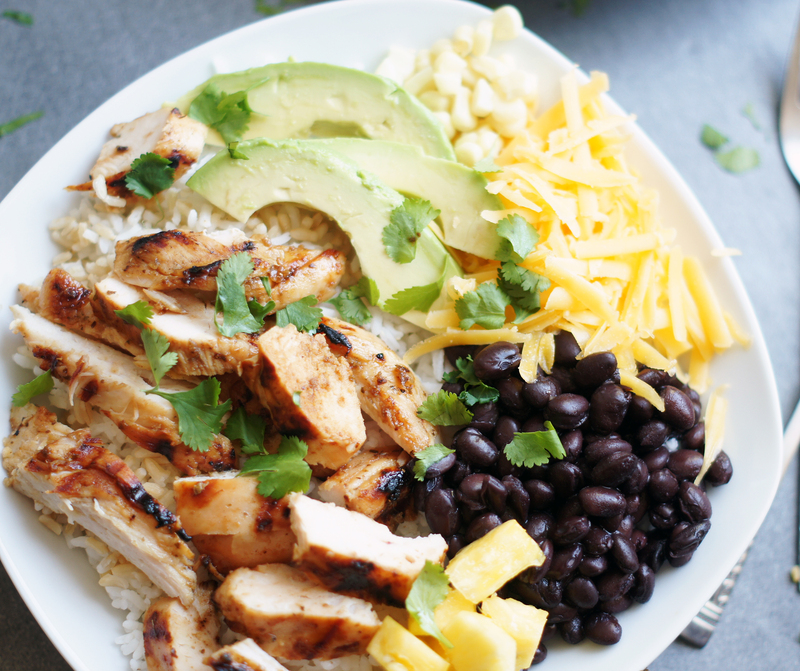 These Honey Lime Chicken Burrito Bowls couldn’t be easier and are so fresh and fabulous you’ll want to make them over and over again. I’m going to be totally honest, there are some nights that I just don’t have my dinner game together. It can be 4:30 PM and I’ve got nothin’, nada, zilch, zero. No slow cooker cooking, no oven preheating, no chicken marinading or even thawing. I hate nights where my mind is completely blank and I have no idea what I’m going to fix for dinner. Thankfully the other night wasn’t one of those nights and these Honey Lime Chicken Burrito Bowls are what graced our table. They were so simple quick and simple to throw together, especially with baseball season going on right now. They were a huge hit, no pun intended. 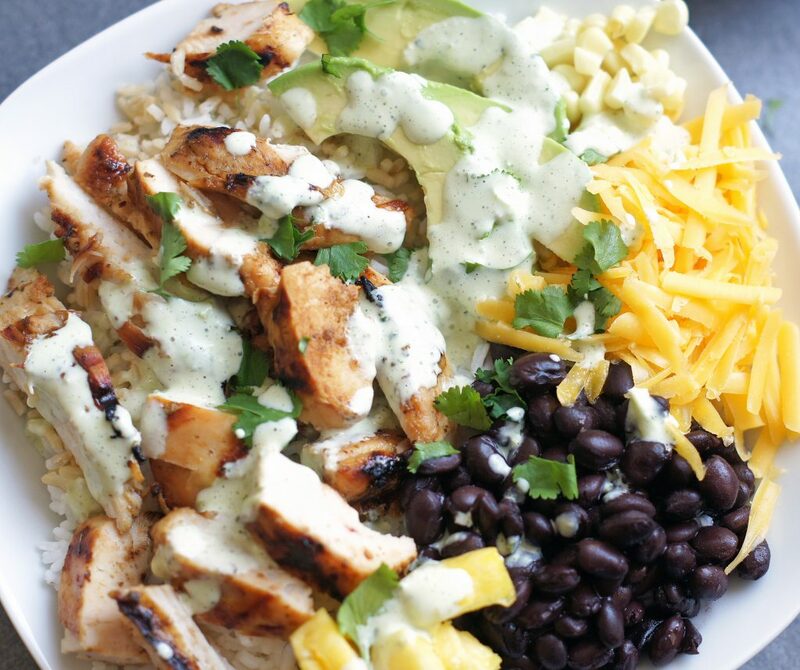 Now while these burrito bowls are completely fabulous, it’s really the chicken that’s the star of the show here. It’s so tender and juicy and the flavor is amazing. Super simple to make and the best part is you can make the marinade first thing in the morning and throw your chicken in a bag and let it marinade all day and soak up the yummy flavors. These burrito bowls are so versatile. Feel feel to leave off an ingredient if it’s not your favorite and swap it out for something that is. If I would have had some grape tomatoes in my fridge the day I made these, I would have definitely chopped some of those up and thrown them on top. Next time I guess. Just throw in whatever you like, it’s your call. Easy Homemade Burrito Bowls are so simple, fresh and completely fabulous! Combine all marinade ingredients in a Ziploc bag and add chicken. Massage bag well to coat all chicken pieces with marinade. Marinate for at least 2 hours and up to 12 hours. Grill chicken over medium high heat until cooked through, about 5-6 minutes per side. Remove from grill and cover with foil. Let sit for 5 minutes. Cut into pieces. Assemble rice bowls by spooning rice into the bottom of bowls, then top with grilled chicken, black beans, avocado slices, corn, grated cheese and pineapple. Drizzle with Cafe Rio dressing, if desired. I didn't list measurements for the rice bowl ingredients because it's just one of those recipes where you put in the desired amount. If you don't like one of the ingredients listed, then leave it out or swap it for something you like. 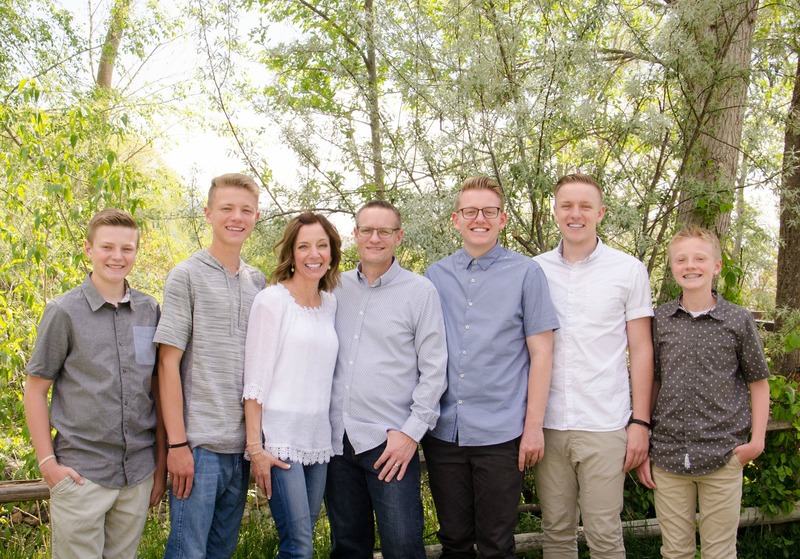 These are so versatile, so feel free to change things up a bit. My family loved these. The flavor of the chicken was delicious. I cheated and bought Cafe Rio rice to use…..so yummy! Thanks Jen! Glad you guys loved these. I bet they were so good with the Cafe Rio rice. How many chicken breats did you use for this marinade recipe? I used 4 chicken breasts. Sorry I forgot to list that. Well great minds think alike! I guessed & that’s what I used it was Sooo good even better the next day cold on a salad! Thanks loving your site! Ok, I’m laughing because I did the same thing and used some cold the next day. . . .great minds definitely think alike! Thanks for the nice comment! This was delicious! I am definitely putting it on my dinner rotation. Thanks Kami. We love these burrito bowls. Loved the flavor on this chicken! And I really like adding all your own toppings. Of course, the Cafe Rio dressing is perfect on top!